Bakers make bread, cakes and pastries using flour and other ingredients. 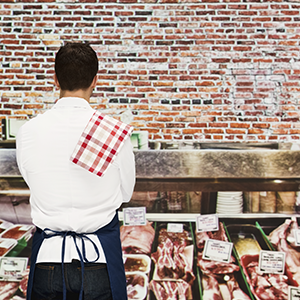 Butchers select, cut, trim and prepare meat for sale or supply. 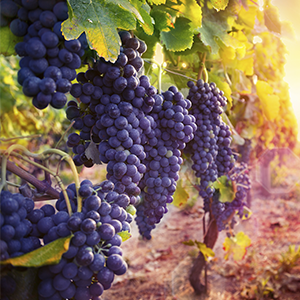 Winery workers are involved in growing grapes and making, bottling, warehousing, packaging, distributing and selling wine in Australia and overseas. Cheesemakers make and supervise the making of cheese. 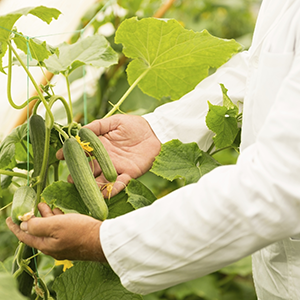 Food technologists develop and improve existing food products and set standards for producing, packaging and marketing food. They use chemistry, microbiology, engineering and other scientific methods to study the process of food deterioration. 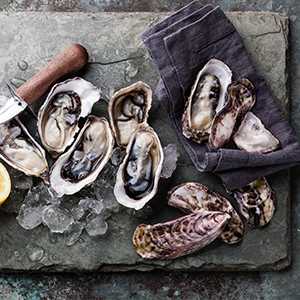 They may specialise in fields such as meat, dairy, seafood, cereal products, confectionery, snack foods, beverages and minimally processed fresh produce. 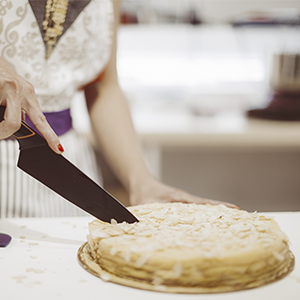 Food technicians check production processes and product quality, and undertake maintenance and basic repair of equipment. They also assist food technologists with developing food products and establishing standards for production and packaging. 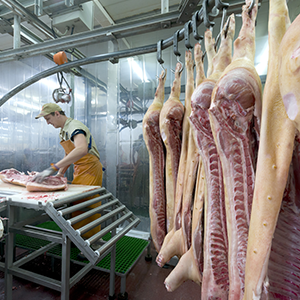 Meat processing workers perform a wide range of tasks, including handling, slaughtering and processing livestock, operating processing and rendering equipment, dispatching products, and keeping records. 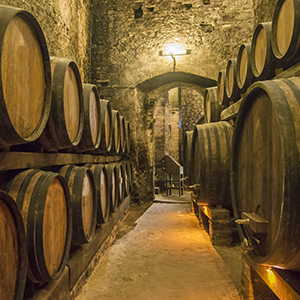 Winemakers plan, supervise and coordinate the production of wine or spirits from selected varieties of grapes. Scientific knowledge is playing an increasingly important role in winemaking and some winemakers specialise in the research and development of wine.